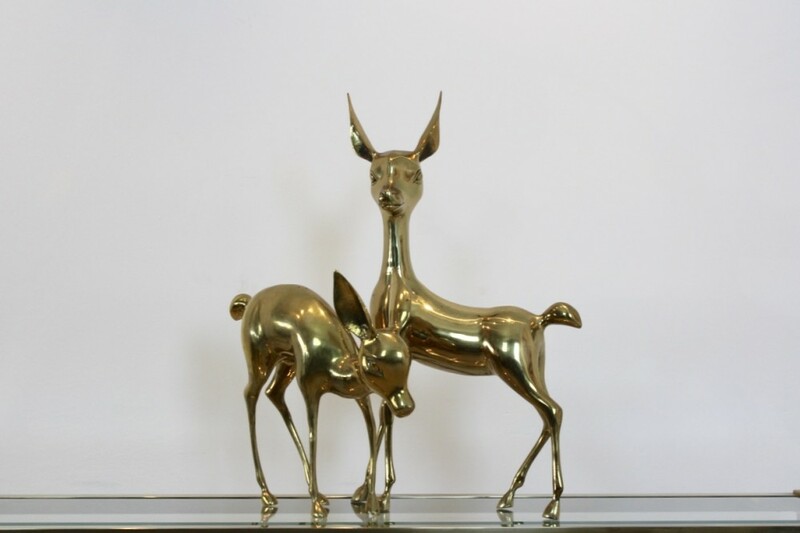 Exclusive and Graceful Brass XL set of Deer designed in the 1970s in France. 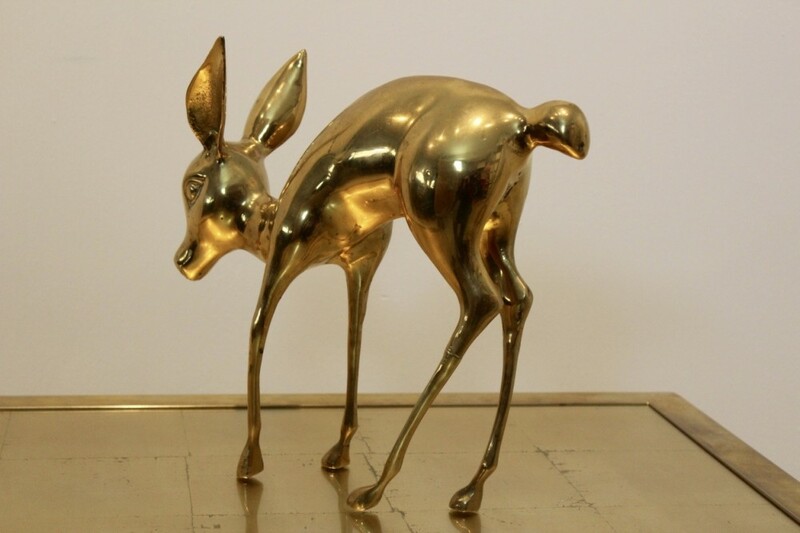 Large and solid Brass ‘Bambi’ sculpture in an excellent vintage condition. 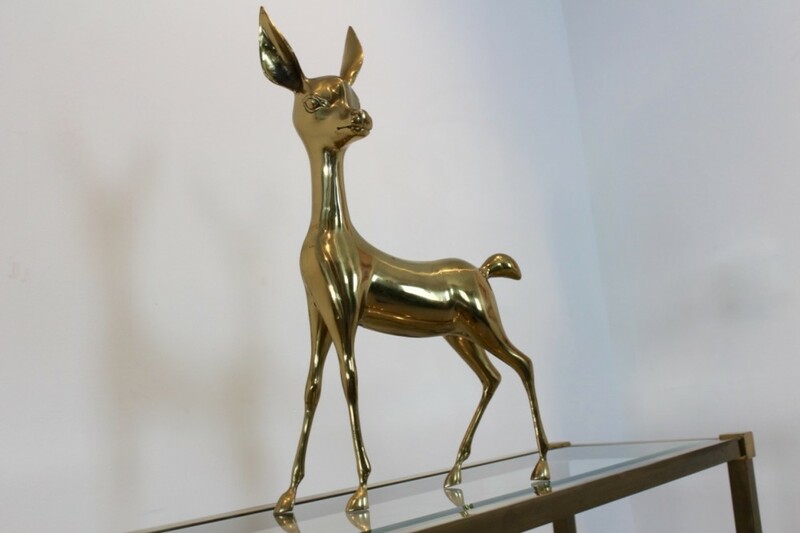 A real eye catcher. Minimum price for the offer must be greater than 612.5% of the Product. 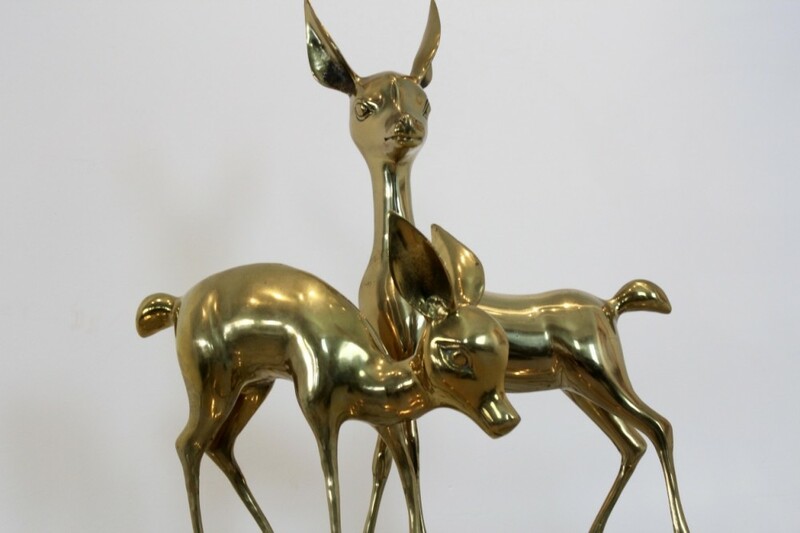 This architectural sculpture is made of ceramics with a light mint green colored glaze. 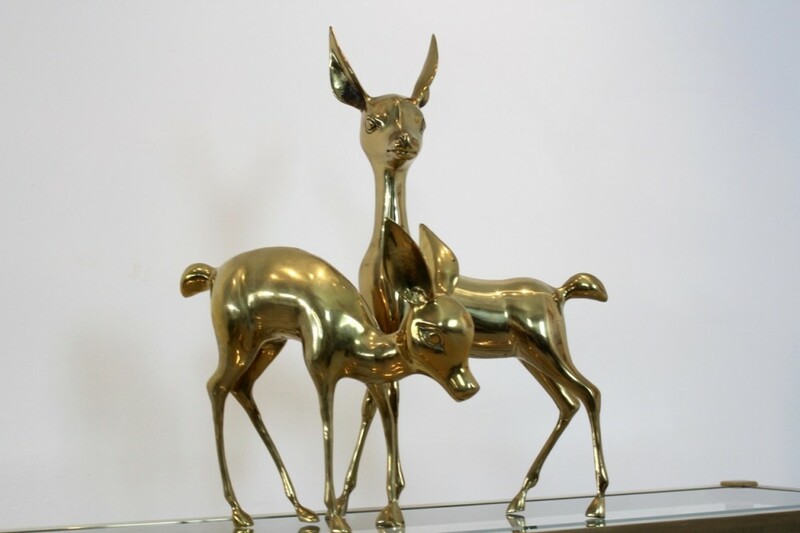 It is a beautiful decorative item in perfect condition.